The Swedish death metal band Wombbath have been added to the Swedish Metal band database with some information, more will follow soon. Also, the black metal band The Ugly have been added. Check out the band for information, albums tracklists and cover artworks, links and more. 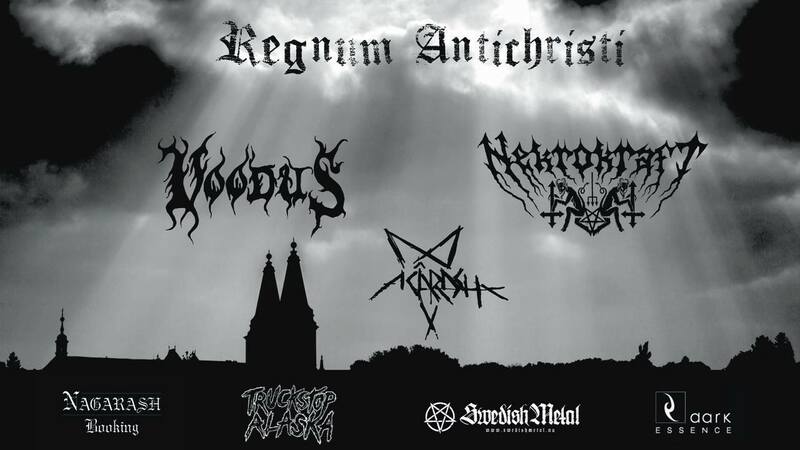 Click on the logos below for more information about these two great Swedish metal bands.